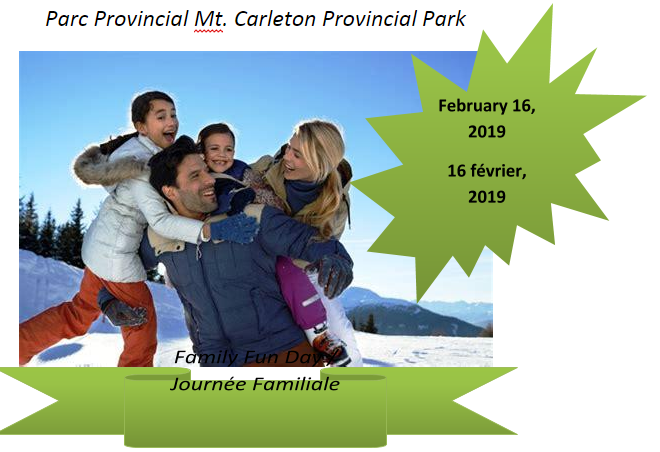 Family Fun Day - Feb.16, 2019	There are no translations available. 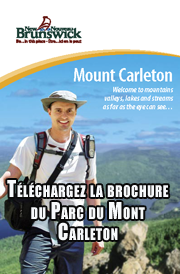 Mount Carleton Grooming Hub Project	There are no translations available. Contact the Environment Minister as Soon as Possible to ask for an EIA for Two Bridges	There are no translations available. Who Are the Friends? There are no translations available.